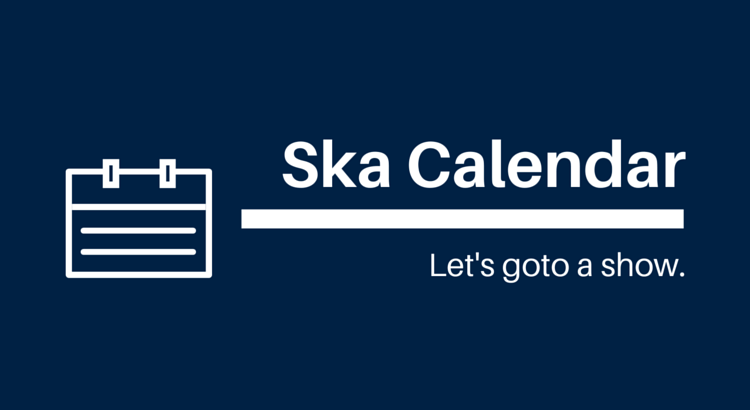 Welcome to our Boston ska show calendar, a comprehensive though highly editorialized listing of ska, punk, and rocksteady shows going on in the Boston area. Skip to the list view. $26-$40, rain or shine, tickets, Facebook event, all ages? You can get this calendar in xml, ical, and html. If you do something cool with it, let us know.